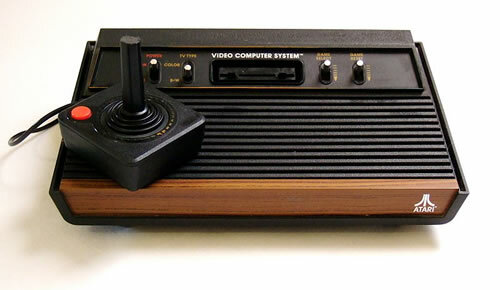 In a “blink and you’ll miss it” moment it turns out that Atari is now an American only brand and the European side of things has been cleanly wrapped up and shoved down the toilet. Why this has happened is utterly beyond me but the reaasons being given is that Namco Bandai has purchased Atari Europe and amalgamated it into the greater good.. er company. The old staff members have been moved to a new company entitled Distribution Partners who by all accounts will handle distribution of Atari and Namco Bandai games across Europe and down into Australasia. Now mention was made of Africa but since we are generally rolled into Europe then I guess we should now be looking towards Distribution Partners for our next Alone in the Dark fix and… whatever else Atari still has rights to after selling Ghostbusters to Sony. I’m still a little confused over the whole affair but I have a feeling we won’t notice anything different moving forward, it is however a sad day in every old gamers heart. Atari were a mainstay in the industry and it’s never pretty watching the old folks being put down. Previous article Sony has sold 29 million PS3's? According to them they have.